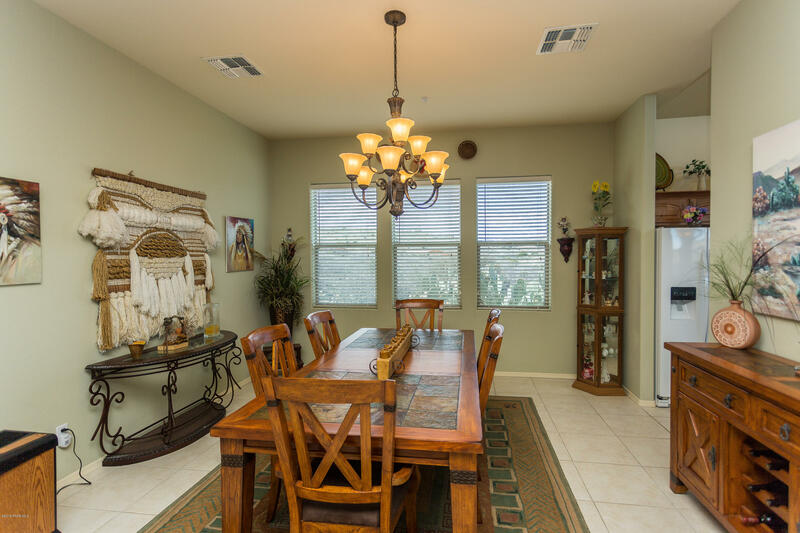 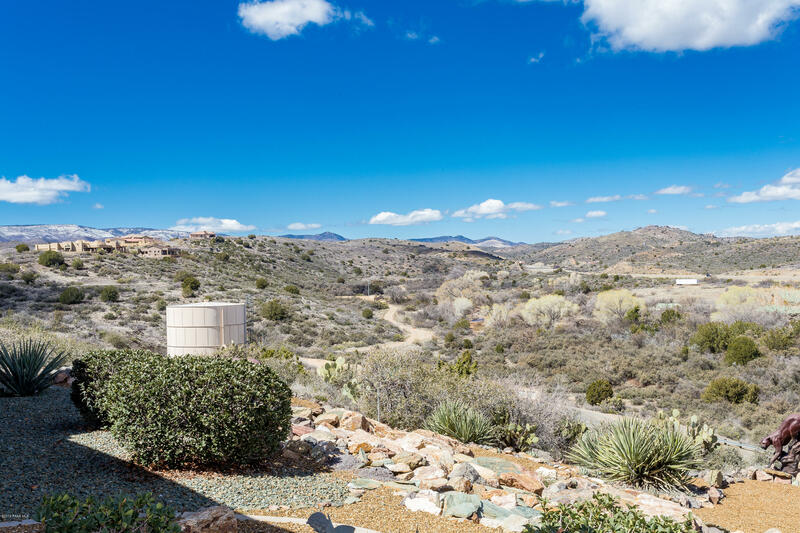 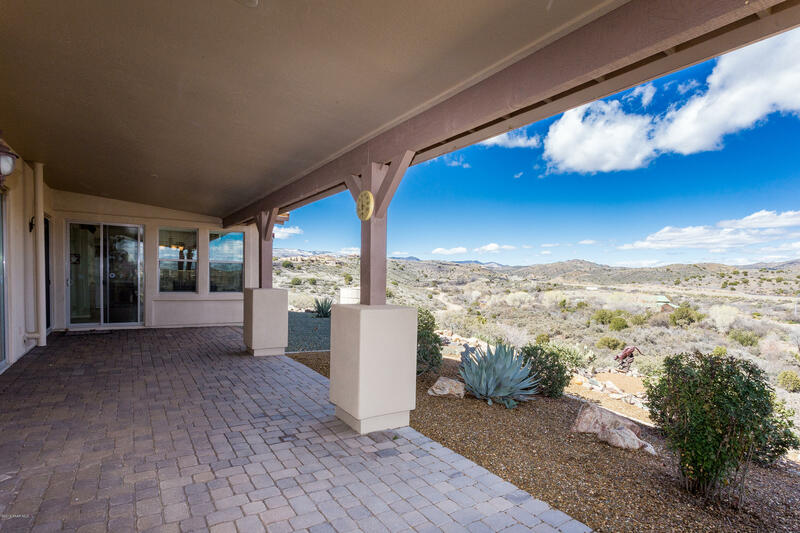 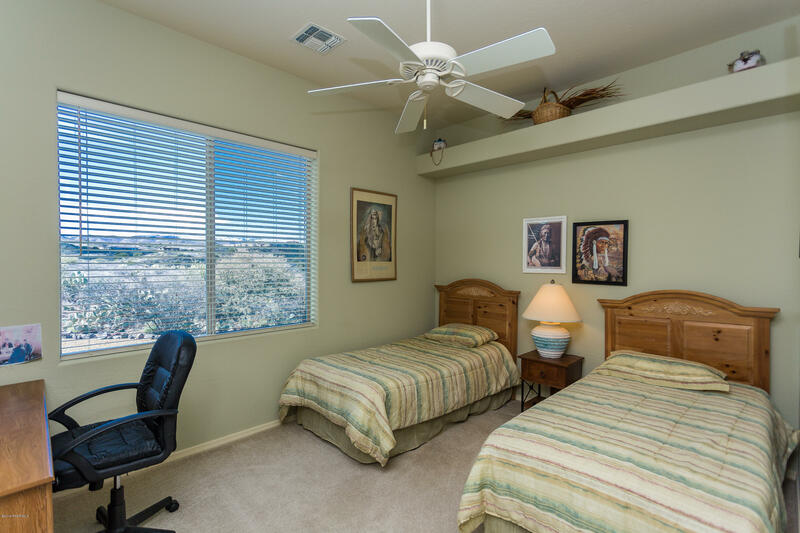 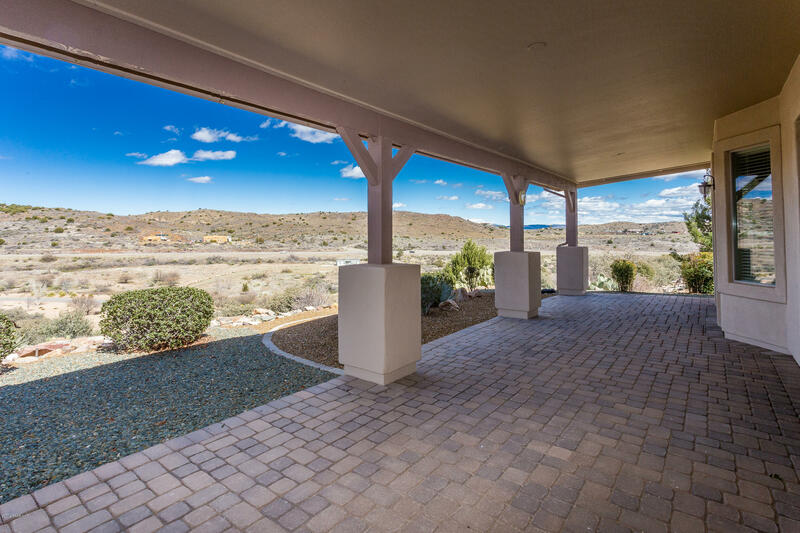 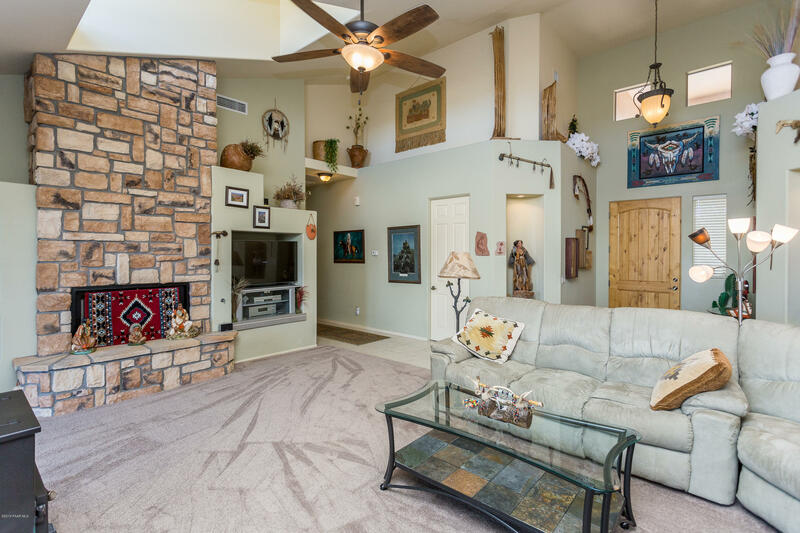 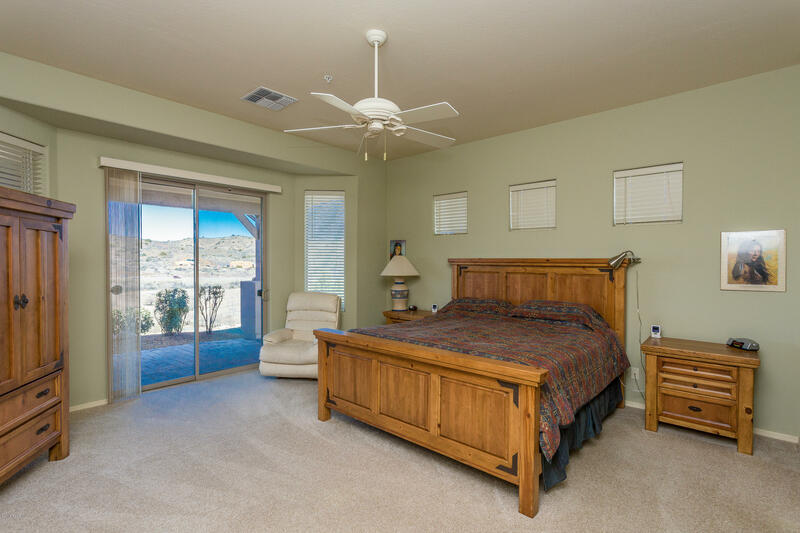 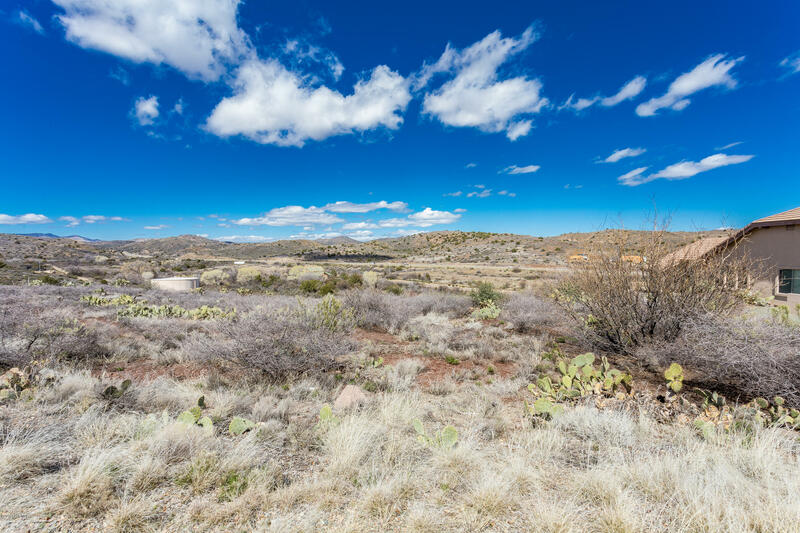 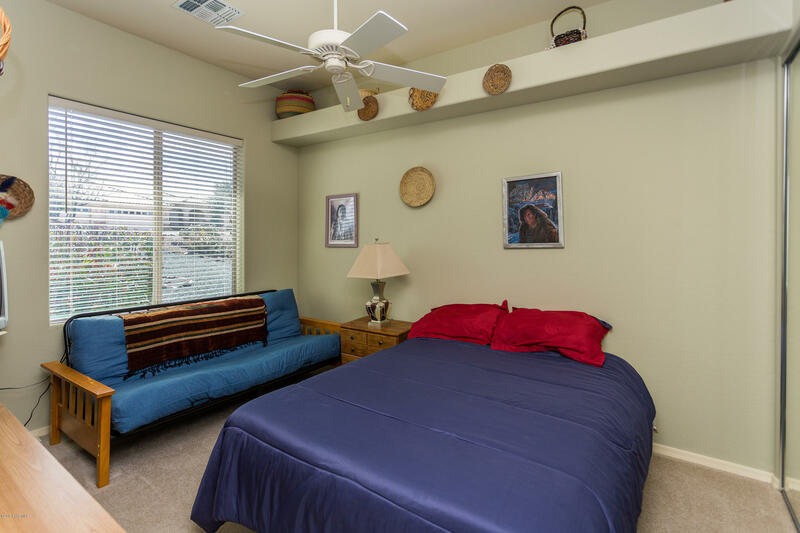 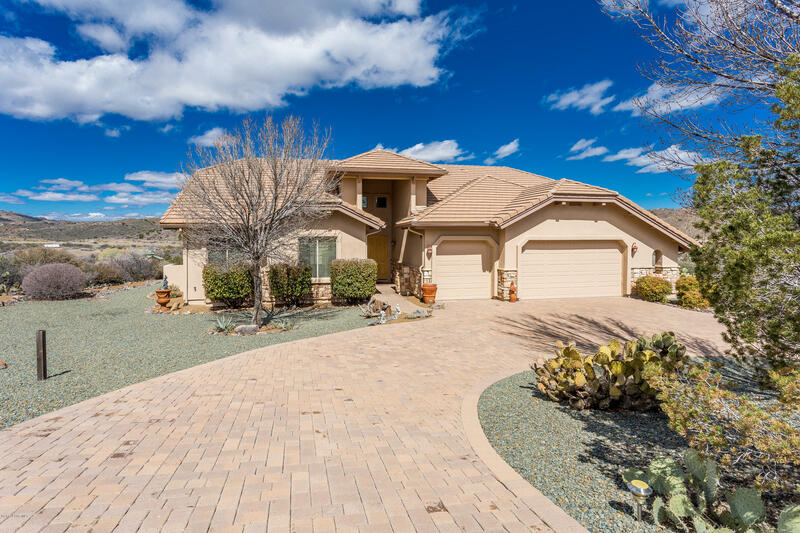 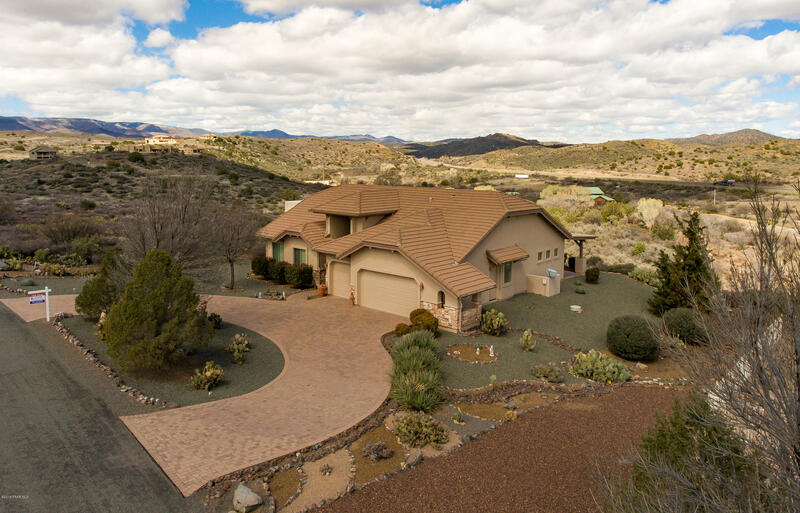 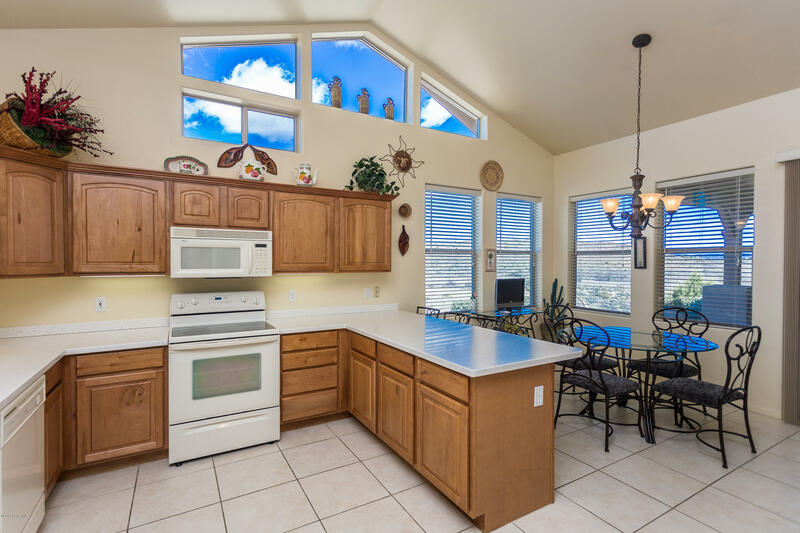 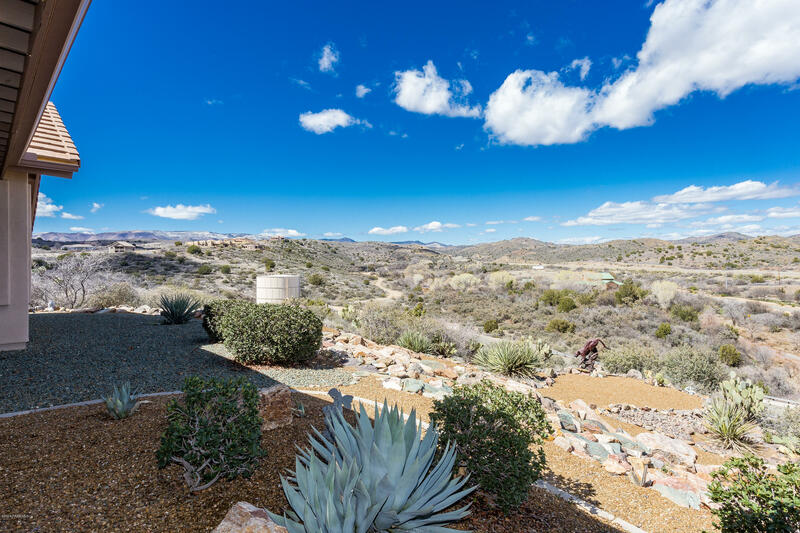 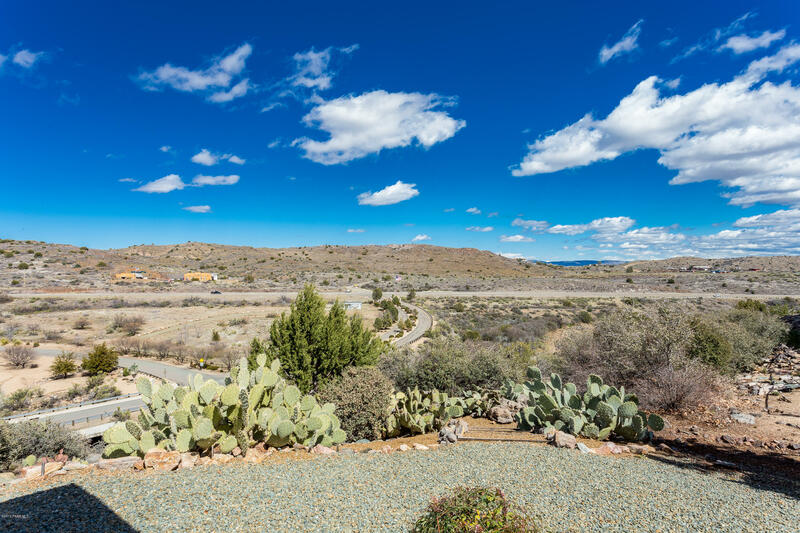 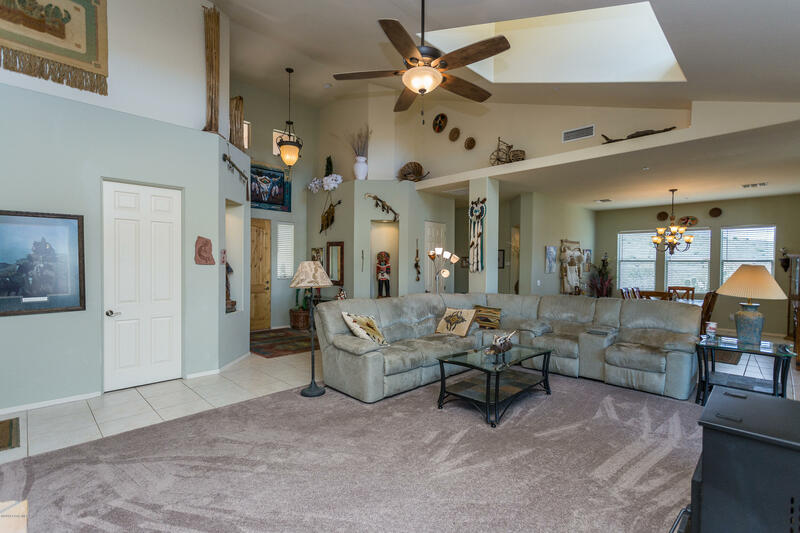 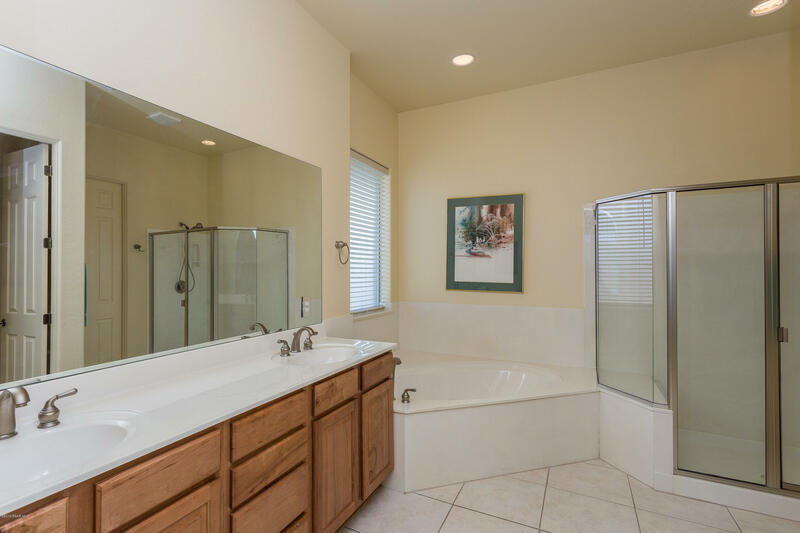 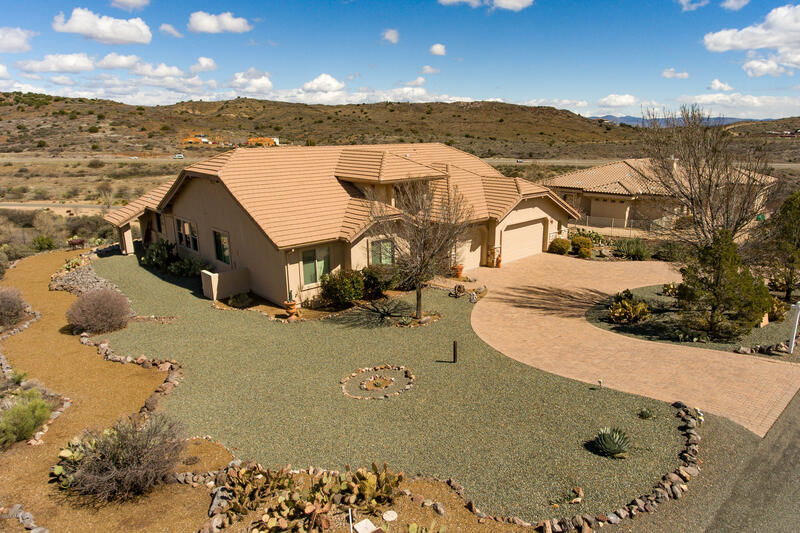 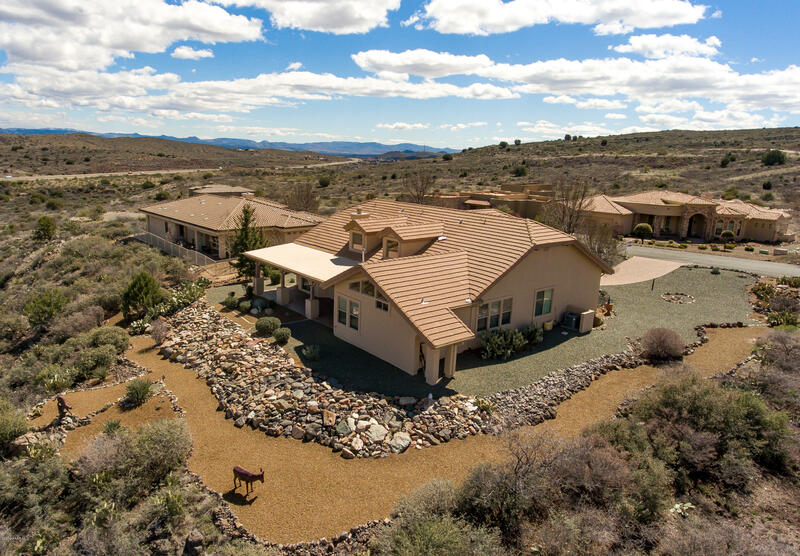 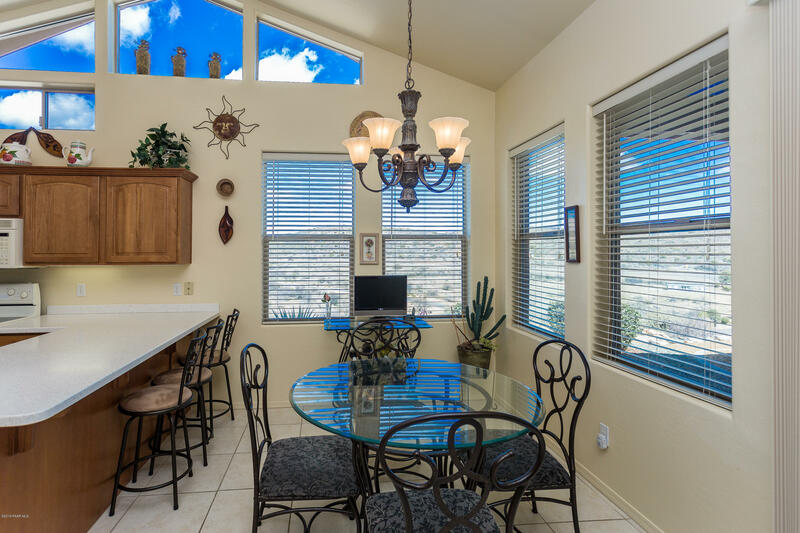 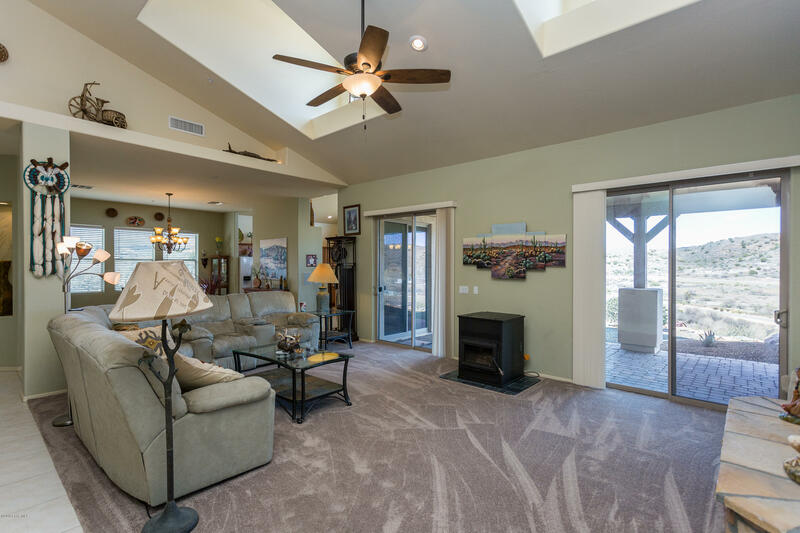 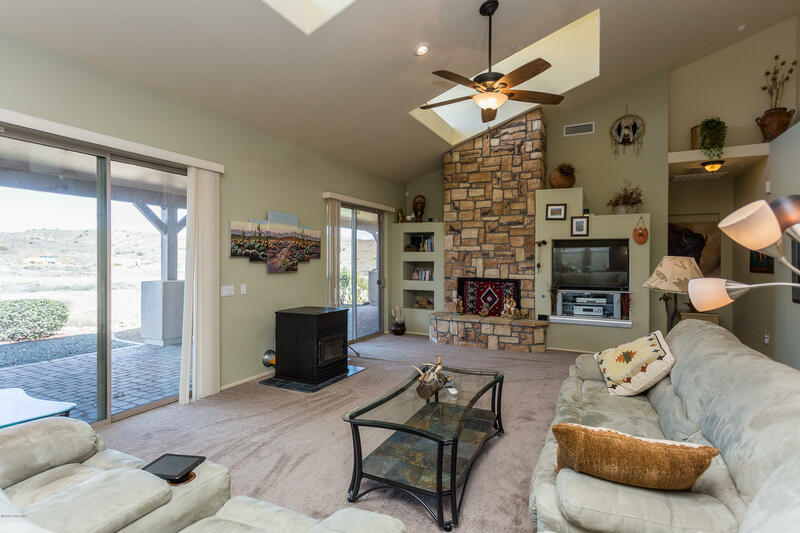 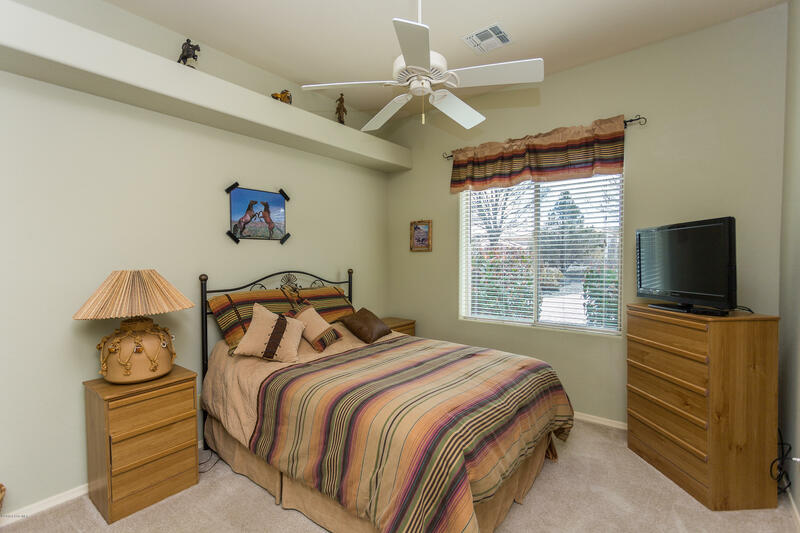 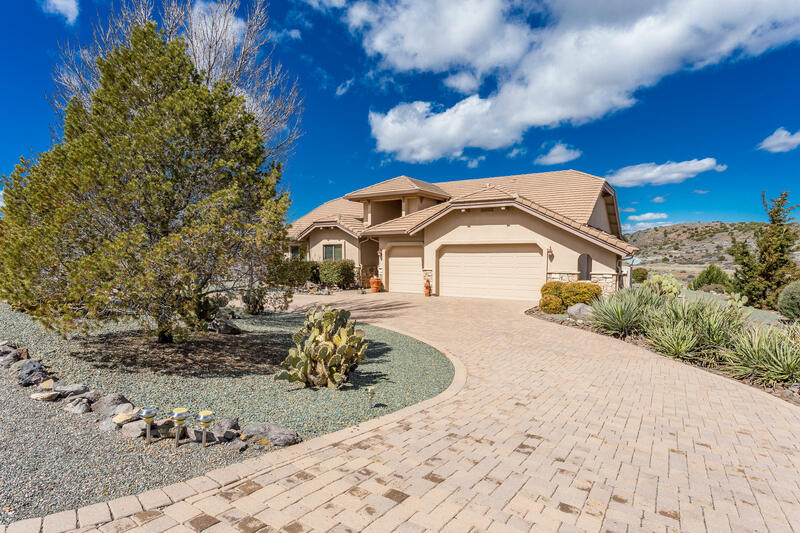 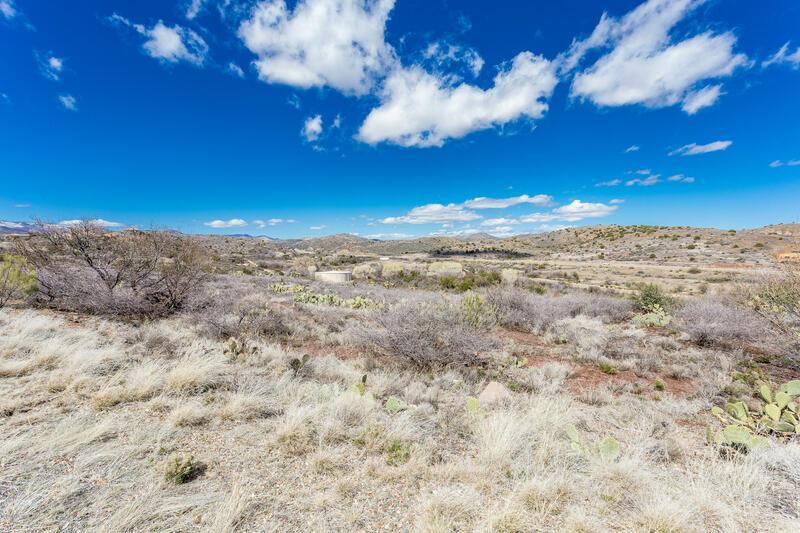 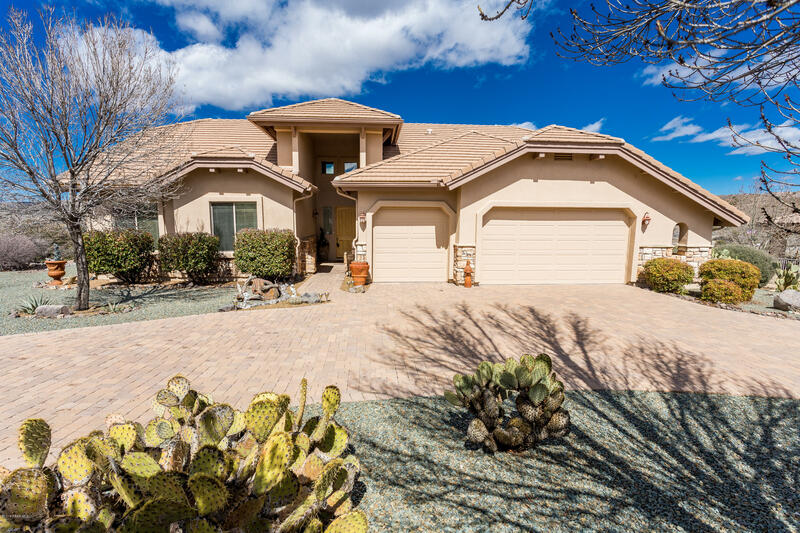 OUTSTANDING *** Former MODEL in Up and Coming GATED Bensch Ranch at a 4200' Elevation with Incredible VIEWS *** Located approx 45 Miles from Phoenix/45 Miles from Prescott !!! 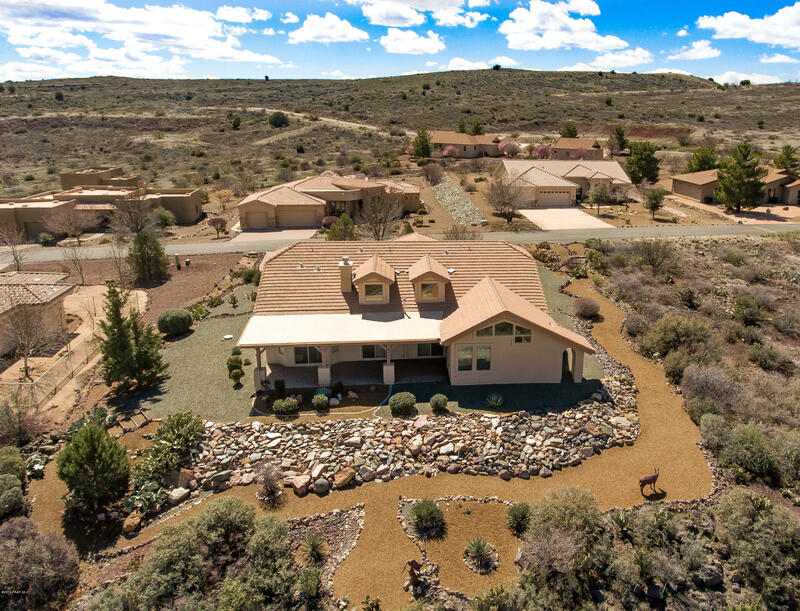 Situated High upon a FULL/Splitable 1 Acre Lot with plenty of room for a Detached RV GARAGE....Home Features a 2469 Square Foot Contemporary Ranch with OPEN/SPLIT Floor Plan, Vaulted Ceilings with 18' Vault, Plant Shelves, Entertainment Niche, 4Bedrooms/2Bathrooms/3CarGarage, Formal Dining Room, 2 Tone Paint, Wood/Gas Fireplace with Stacked Stone Chimney Face, Art Niches, Dormers, 18'' Tile in all Wet/Traffic areas & Carpet in Living/Bedroom areas, Surround Sound, Security System, & a Pellet Stove. 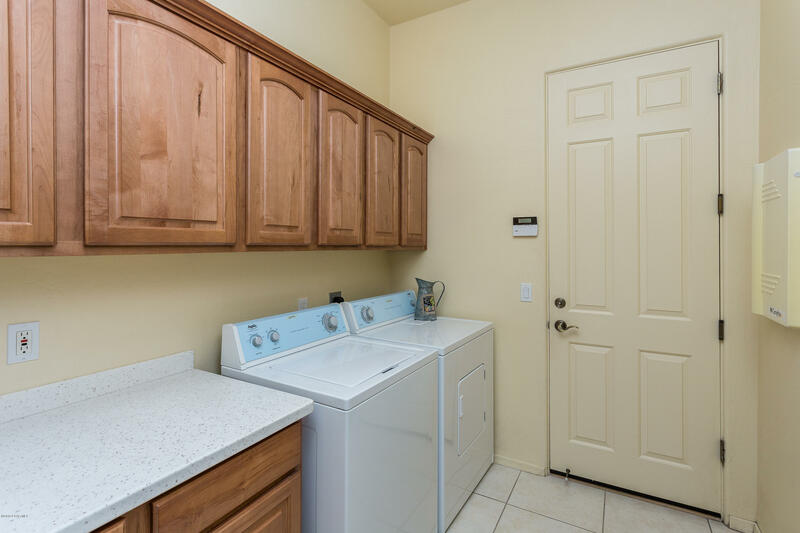 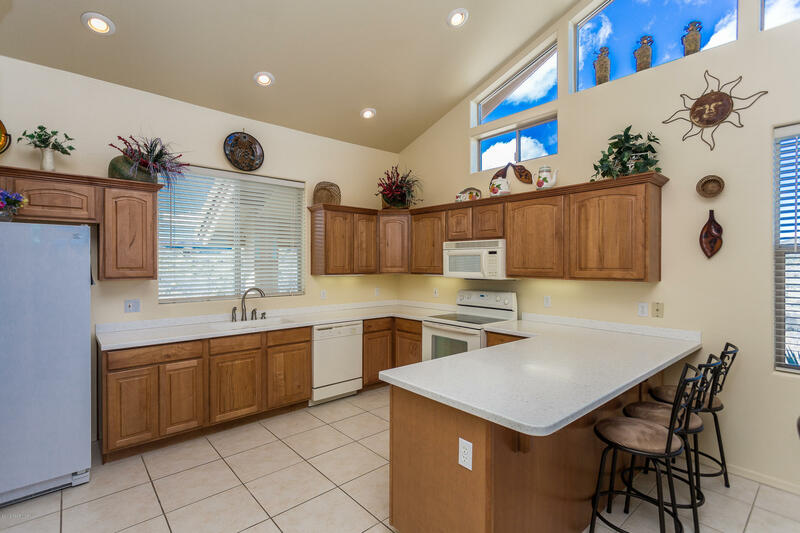 The Kitchen is Well Appointed with Knotty Alder Cabinetry, CONTINUE. 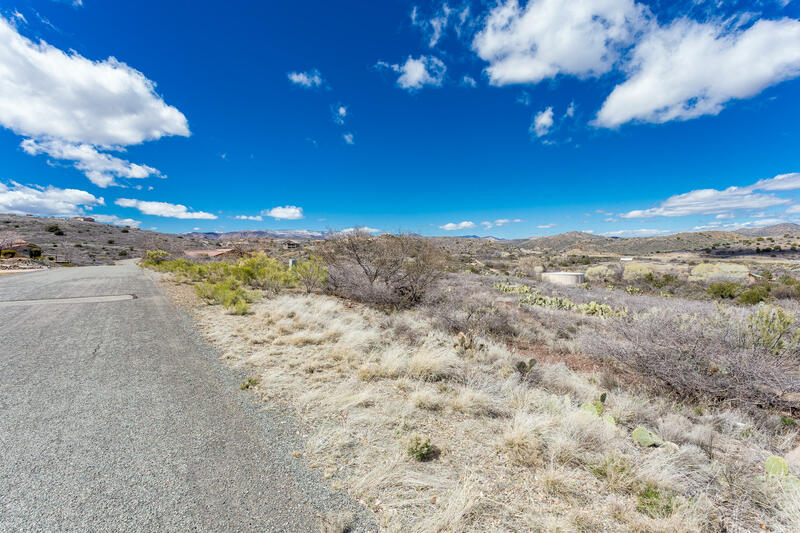 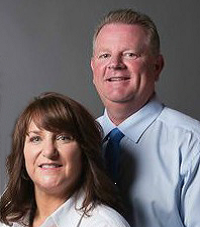 Directions: HWY-69 to Bensch Ranch Blvd, Left on Broken Bit Rd, home will be on the left. 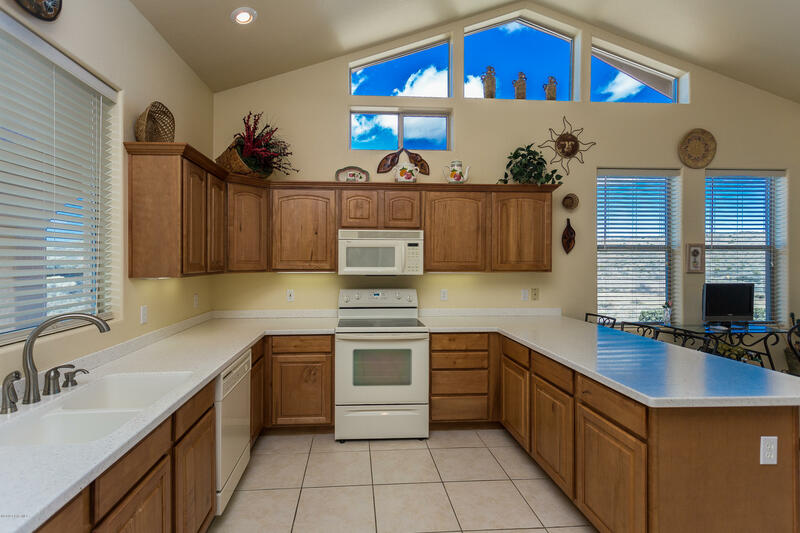 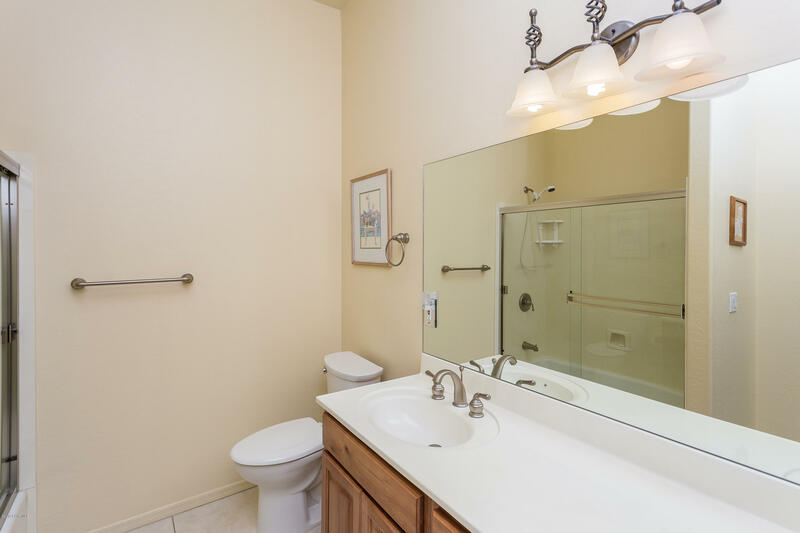 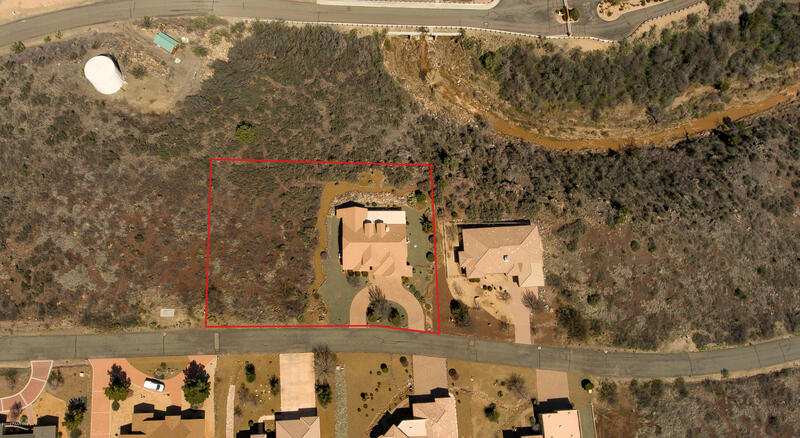 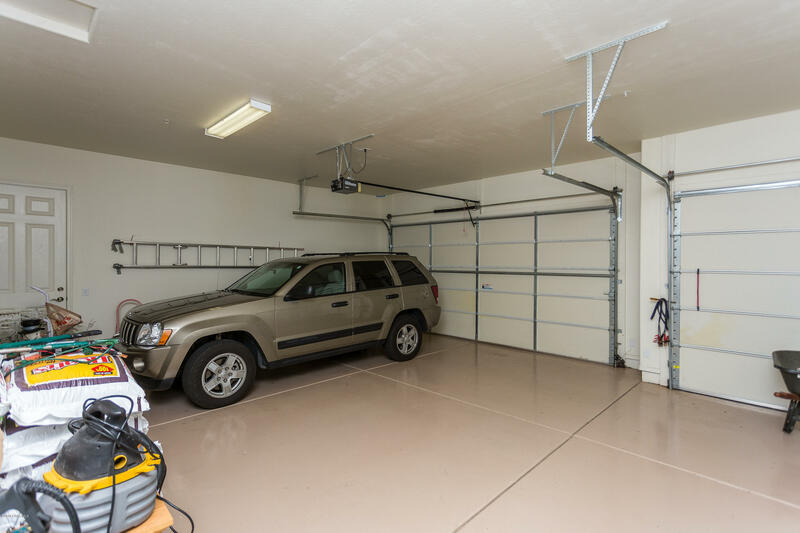 I would like more information regarding the property at 15800 E Broken Bit Road, Mayer AZ 86333 - (MLS #1019287).